Everyone around me knows that it's easy for me to cry over small things. They say I'm very sensitive, well not gonna lie, I do. I get emotional so easily - if I see someone who is in poor condition, I cry. If I see heartbreaking scenes on movie, I cry. Basically, it's easy to make me cry. There's one movie, that literally made me cry so hard and lasted till days. It's Hachi: A Dog's Tale (2009). Seriously, I cried over this movie for three days! Every time I remember scenes, I cry. I'm such an emotional wreck! It makes me sad because I always touched by everything about animals and their loyalty. 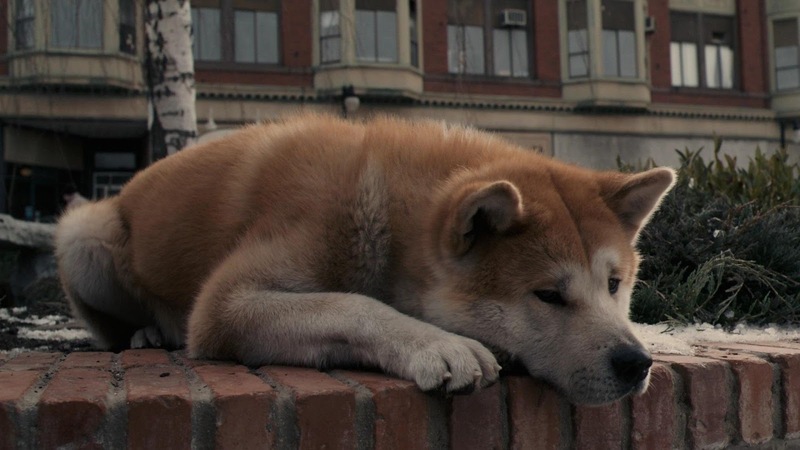 It broke my heart into zillion pieces to see Hachi hopes like that. See, even when I type this post, my tears are falling down like waterfall!